Swedish telecom gear maker Ericsson said that Vodafone Idea Limited (VIL) has renewed its ongoing contract to work on their network modernisation plans. As part of the three year contract, Ericsson is supplying radio access and transport equipment from its 5G focused Ericsson Radio System portfolio, including the MINI-LINK 6000 microwave backhaul solution to Vodafone Idea. The company stressed that deployments of its radio access and transport equipment solution will give Vodafone Idea network with advanced LTE capabilities, high capacity, low latency microwave backhaul and enable rapid deployment 5G services in future. “It will also improve VIL’s spectral and energy efficiency while increasing overall network capacity,” said Ericsson. 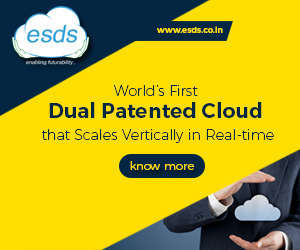 “We have been strategic partners to both Vodafone India and Idea Cellular for several years, and now we enter a new phase of partnership with this deal with VIL. The 5G-ready solutions in the Ericsson Radio System portfolio will help boost the capacity of VIL’s LTE network and broaden the availability of high-quality mobile broadband services for its customers. 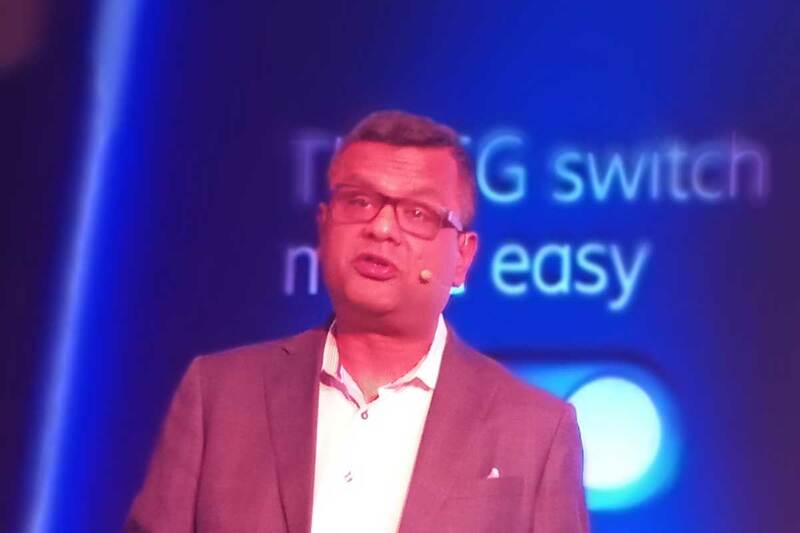 These deployments will play an important role in building VIL’s future-ready 5G network,” said Nunzio Mirtillo, Head of Ericsson South East Asia, Oceania and India in a prepared statement. 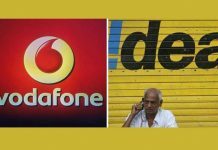 Vodafone India and Idea Cellular merged in August 2018. As a VIL partner, Ericsson is deploying next-generation technology with built-in customizations and innovations to deliver enhance consumer experience, said the company. 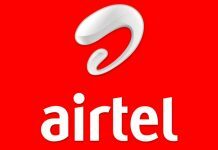 The company said that consolidation of existing deployed base (2G/3G) will be carried out to maximize spectrum on LTE, followed by ongoing optimization of the network in order to enhance end-user experience. Ericsson also announced the broadning of its 5G Platform. 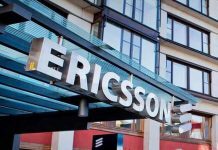 Ericsson’s 5G Platform now also serves as the complete platform for enhanced mobile broadband and fixed wireless access use cases, said the company.